Thanks to a newly released API, MobileSyrup favourite to-do app Wunderlist now works with a variety of other productivity apps. “Our vision for the API is to enable Wunderlist to participate in the growing interconnected network of applications,” says the blog post announcing the API. In practice, the API will allow Wanderlust users to create and modify tasks while in other apps. Additionally, they’ll be able to get alerts when those tasks are completed while in those same apps. The API is launching with a couple of high-profile apps, including Slack, Sunrise, One Note and HipChat. According to TechCrunch, the API has been in beta testing since this past January. It was initially set to launch in March, but the company was forced to delay the API’s rollout. As for the cause of the delay, 6Wunderkinder, the company that makes Wunderlist, apparently had to rebuild their entire product to enable to the API. 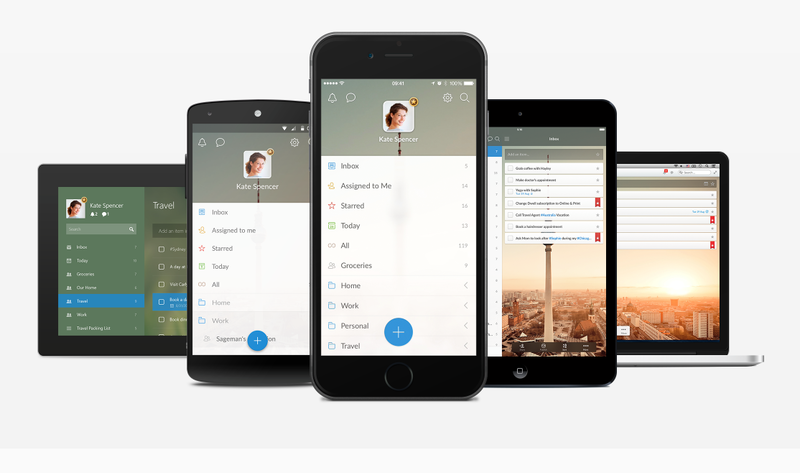 Any Wunderlist user can take of this new functionality for free.